The focal point of any room, Semblance is a beautiful showcase for a complete media system. Whether utilizing AV shelves to create an open system or a cabinet to keep your electronics concealed, Semblance integrates technology into the home while providing versatile space for storage and display. 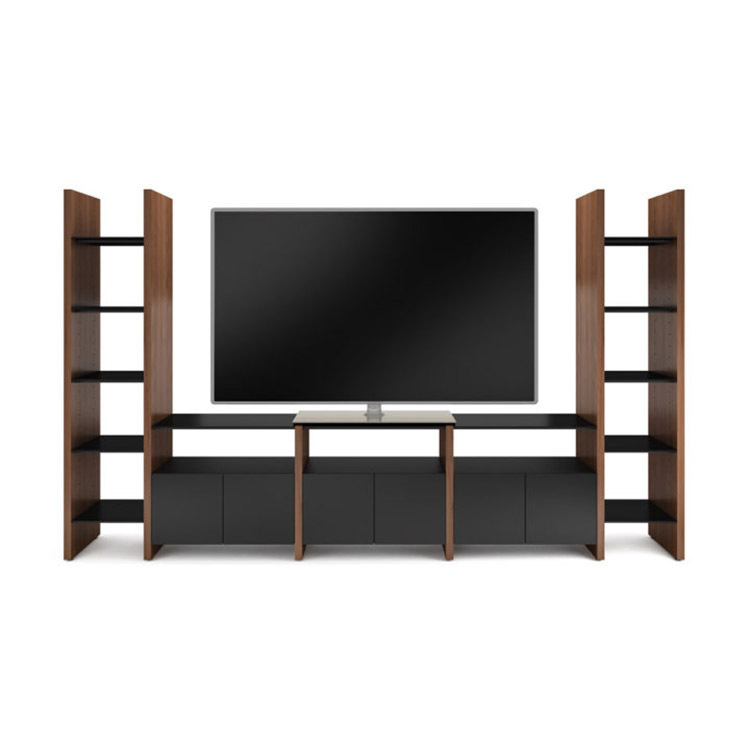 The 5455-JF is a pre-configured media system.